We work with our members to hold sessions on the topics that matter most to you. Topics include digital transformation, digital/social media strategy, AI and machine learning and the future of work. 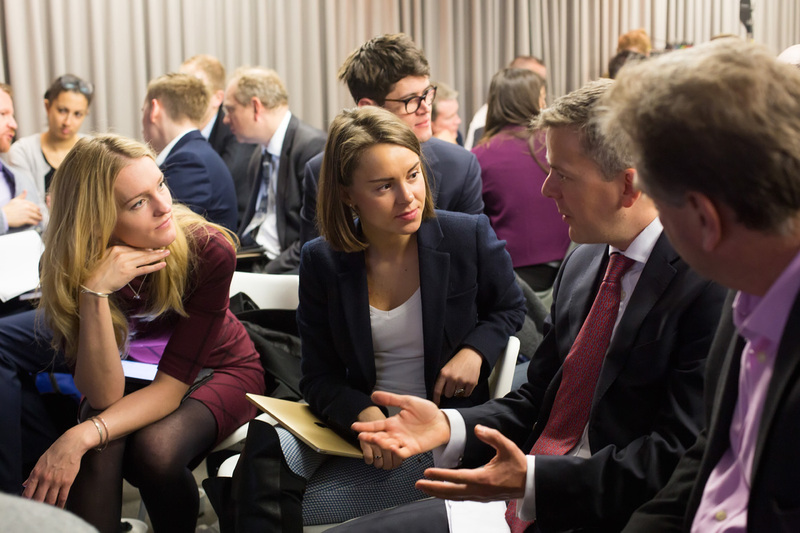 All our events are held in the offices of our members from PwC and Unilever to Baker Mckenzie and Oracle. As a member you host, speak and suggest topics for our sessions. Yes, that's right! Our membership is company-wide so all departments can attend.